Let’s live together the famous Amalfi Coast and discover the beauties of Sorrento. We admire these spectacular sceneries, enchanting fishing villages, and lush vegetation. Our guide will show you the most beautiful scenery stopping where allowed. By the end of the day, your eyes will be overwhelmed by beauty! 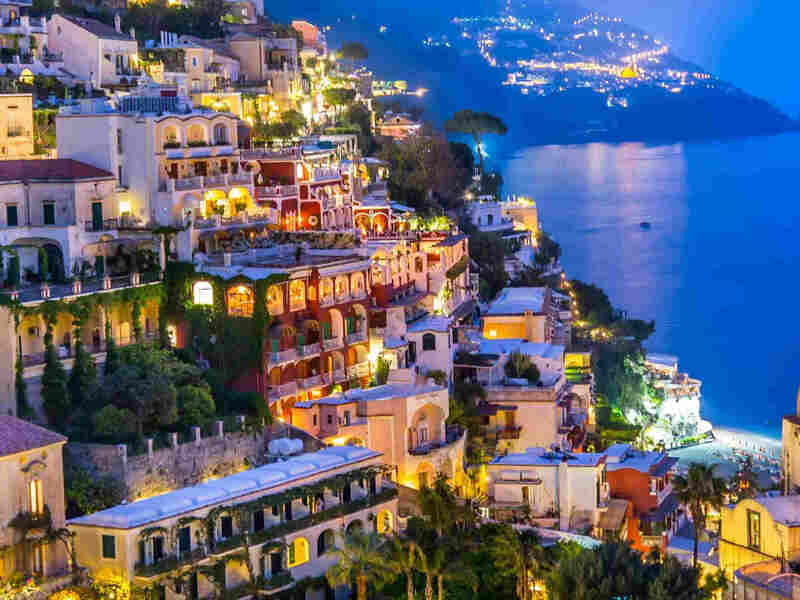 we will stop in Sorrento and Amalfi for some free time. Available from Sorrento, Naples, Amalfi and Salerno. Enjoy this experience with us.